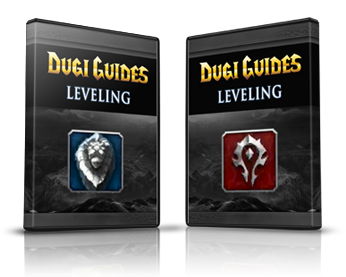 Hi Dugi, still a bit confused re your leveling guide. Will I now have to purchase your new guide for $6.99 per month in order to get the new WOD expansion or do I qualify for the loyalty program and get the automatic updates as before under my original subscription rate? Just purchased your new NPC Journal Module. Thanks ahead of time for your direction. The loyalty program is when you reach over $175. We will still offer a one-off payment updates for old members. Dugi, Thanks for your reply but what do you mean by one off payment updates for old members? Since I’m at $170. What can I purchase to put me over the $175 requirement for Loyalty Member program? Thanks. 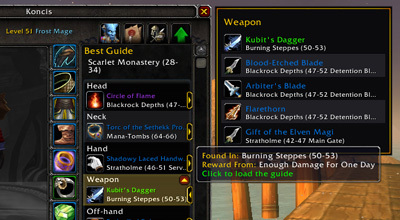 You will likely need to purchase the WoD Leveling Guides update and that should put you over. I think the monthly subscription is a bad idea. Do you have a option to pay the full price? I remember paying $20, $30, $40 for different guides. Hello, i have bought everything you offer, but i found something new. is this a paid subscription for all that i have already payed for? I am wondering if i am missing anything. 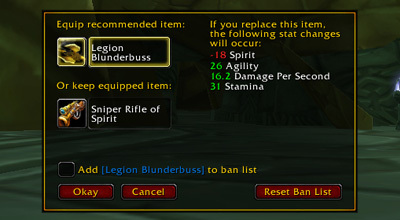 Hey Dugi, I took a long 1 year break from WoW and everything and now I just returned. I tried logging in but it says that my username/password is incorrect and the same thing pops up when I tried to click “forgot password”. Please help? can you create a support ticket here https://www.ultimatewowguide.com/support/ and provide us with as much information as you can so we can find your account. Full name, email, receipt number would help. 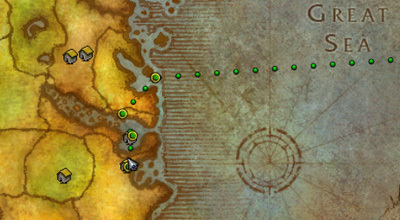 I bought your horde leveling guide back in 2010 your guides are awesome. I have some questions though has anything changed for my current guide regarding payment? 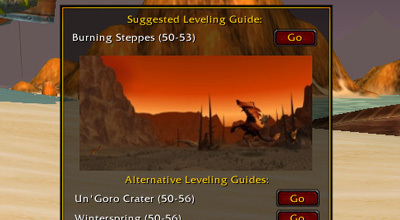 My other question is I want to buy an Alliance leveling guide as well as a MOP leveling update for my horde leveling guide. Which one should I buy? Thanks! 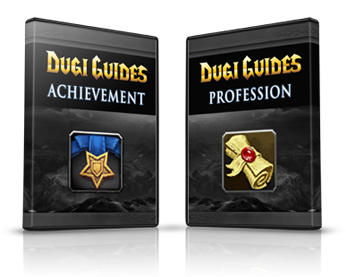 hi dugi guides, if i buy your guide how long can i use it? will it ever expire? how about glitches and the guide will not work? or crashes? thanks in advance! It is a lifetime license with 12 months worth free updates. 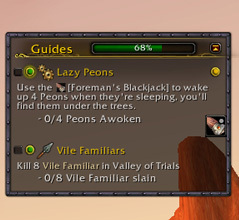 Bugs in the guides will covered as part of your updates. 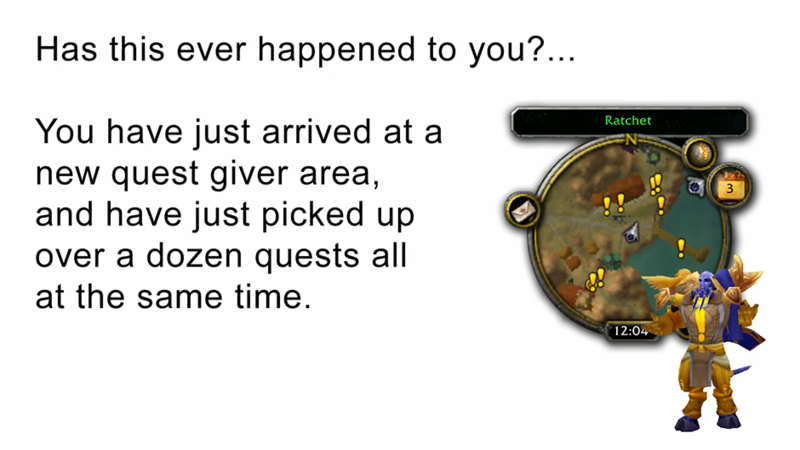 Hey, I’m new to the universe of WoW. I’ve been watching this guy called “Deadlyslob” on YouTube and well he suggested this guide. I’ve been meaning to play WoW for so long but I couldn’t really afford it before. Having a part te job has changed that greatly! 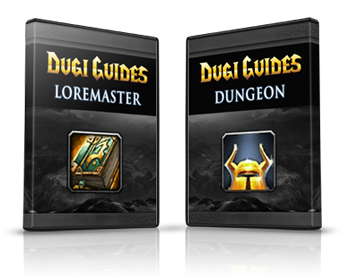 Listen Dugi, I really want to buy your guides. I’ve missed playing a really in depth rpg and well with eso coming out recently it has really caught my attention. With WoW being 8 or so years old it still is an amazing game. I just wanted to know what comes with your guides? Do I have to buy them separately or what? What comes with it? Is it like a bundle? What’s included if it’s a bundle? 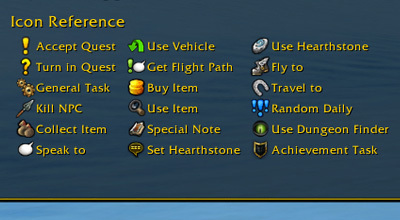 What’s this money making thing which comes separately? I’m just really confused and I guess of these questions were answered then I will definitely buy the guides. I’m only playing WoW’s free trial at the moment, but when I get paid I’ll be able to buy your guides and the full game of wow. 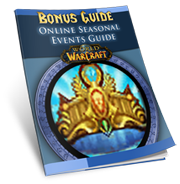 Hi Justin, the guide is $47 for the complete in-game guide package which is everything you see above in this page except for the gold guide. So with regards to this gold thing, how will it work? Will it work like your levelling guide etc? Just another add on etc? Got paid today which is nice! Both the complete guide and the gold guide? The gold guide are video based. I recommend you click on the more info link above about all the guides so you know exactly what you’re getting. I was wondering if you r having any sales soon or deals coming up? Yes, we will have one soon. I’m not able to give you any eta yet. 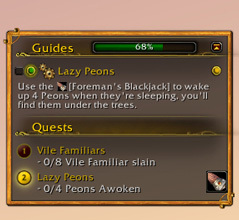 I am wondering how this ingame guide thing will work.. will there be an arrow that is showing me the direction where to get the next best quest ? And how you assure nobody just download the add-on and not paying for your service? Thank you in advance Dugi. There is a video presentation for the addon, just click one of the product information above. Users will only be able to download the trial version of the guides without a purchase of the full product. Having some trouble finding out what is in the ‘Extra Tracking Module’ and it doesn’t appear on your product page. I love the guides so far so i was interested in what that module was. been waiting for this sale am I correct? all of the guides for 23.75 for one year? So as of right now, if I’m not mistaken, all of the products listed above are all combined for the $47 a year fee? Correct! except for Dugi Gold Academy which is a separate purchase. 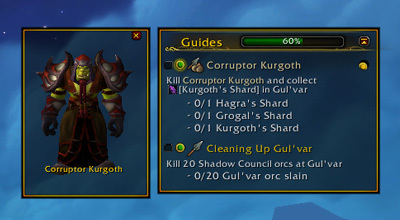 Dugi I love your guides but have a question bout something..Do you have a loremaster for ally and horde or will I have to buy them seprate. currently all the in-game guides is combined. 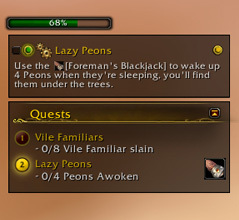 It will include the loremaster guides. how big will the download size be for this guide? Love the guides and love the new price! Hey, I’m waiting till tomorrow then I might be buying the new priced versions, where you get EVERYTHING you do right for $40 something… Is that right? So we pay that amount, each year, and we get everything?? It’s hard to believe because it is a lot better than any current prices including your own! 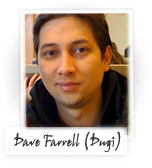 Thanks Dugi means a lot you doing this for us all! Hope you get to answer my question soon! 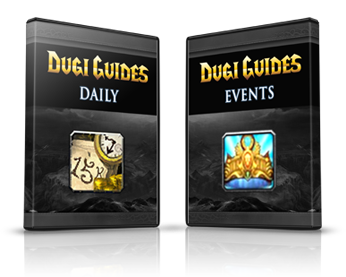 Hi this is Dugi creator of Dugi Guides, and I would like to welcome you to our product page. Note: I have enabled the comment section for this page for any positive feedback, so feel free to post them here. If you have any questions or need help with anything at all don’t hesitate to contact us. There are several options available including live-chat in the support page.